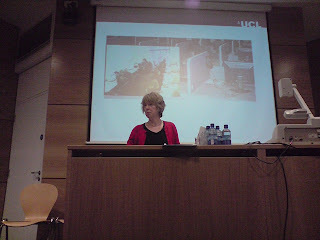 Jane Hughes, University College London. Directly published from my smart phone LG Viewty. The video can be viewed at Eduvids and photos of EdTech 2008 Conference at Flickr.